Welcome back! This is our second blog in a series on the history of cities and villages within Warren County – also known as Ohio’s Largest Playground. In this second installment we head north in the county to the city of Springboro. Officially, Springboro was founded in 1815 as a Quaker Community by Jonathan Wright of Pennsylvania. He named the village “Springborough” in reference to the numerous underground springs found in the area. Though it was incorporated on January 3, 1831, people started calling the area home much earlier. In 1788, a small Native American village was established at the eastern end of what it now the city limits. There is evidence that European settlers arrived as early as 1790. In 1805, a man by the name of Jesse Wilson began an orchard on a farm in the area. Many believe Wilson was, in fact, folklore legend “Johnny Appleseed”. By 1840, 417 residents called Springboro home, and the population continued to grow steadily toward the turn of the 20th century. By 1880, Springboro’s census tallied 553 residents, according to Beers’ History of Warren County. The next 100 years saw the town’s population rise to 17,409 (2010 census). 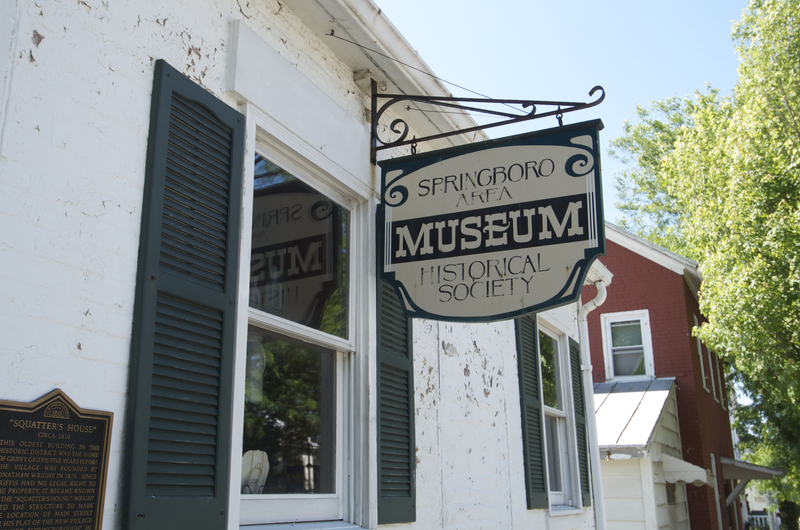 Springboro has preserved a number of structures from its early days. For instance, Jonathan Wright’s brick home on State Street still stands today. The structure has undergone many changes over the years, and now serves as the Wright House Bed and Breakfast. 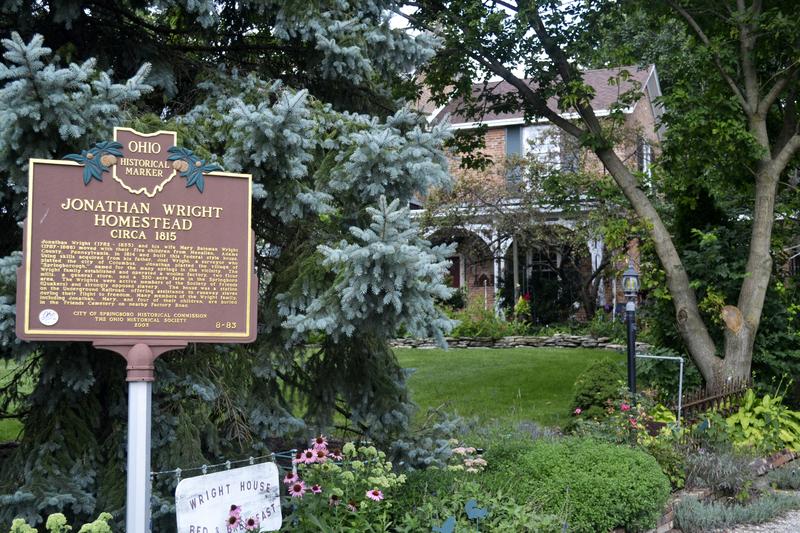 Mahlon Wright’s home at the northeast corner of South Main and Mill Streets, once served as a shelter for runaway slaves moving north along the Underground Railroad in search of freedom. Since then, the structure has served as a filling station, school bus garage, youth center, and most recently, a bicycle shop. Numerous other landmarks, including Jonathan Wright’s home (which can still be toured today by appointment), also played significant roles along the Underground Railroad. In all, the city of Springboro provided more safe houses than any other place in Ohio during the peak of the slavery era. Self-guided walking tours of the city’s historic downtown area are encouraged today, and guided tours are also available by appointment. In 2009 and 2011, CNN Money Magazine named Springboro one of America’s 100 “Best Places to Live”. 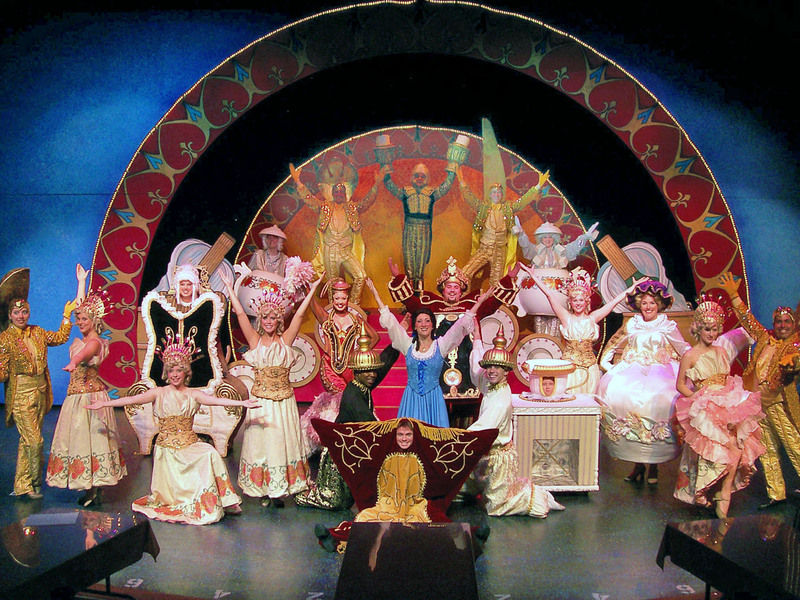 For a relatively small city, it boasts numerous impressive attractions including La Comedia Dinner Theatre. One of the nation’s largest professional dinner theaters, La Comedia has been offering its unique combination of fine dining and Broadway-style productions since 1975. Another Springboro staple, Friesinger’s Candy Factory began as a family-owned business in nearby Dayton back in 1894. Known for “The Most Delicious Chocolates You Have Ever Tasted”, Friesinger’s whips up its wide array of fine chocolates right before visitors’ eyes. Be sure to stock up for friends and family (and we won’t tell if you buy a treat or two for yourself)! Most people consider Dayton, Ohio the home of aviation since the Wright Brothers lived and worked in the area. You can visit the 1911 Wright “B” Flyer Museum in Springboro. Located on land owned by the Dayton-Wright Brothers Airport, you can see replicas of the planes built in nearby Dayton more than 100 years ago. Springboro takes on a special sparkle at the holidays and, in fact, boasts the largest 3-day holiday festival in the state. The Springboro Christmas festival includes music, food, storytelling, and a festive parade. Quaint shopping establishments, local dining gems, and an overall friendly feel only add to the city’s allure. In addition to being one of the “Best Places to Live”, we think you’ll find it’s one of the best places to visit as well. Plan your Springboro trip today at OhiosLargestPlayground.com. Apparently Friesinger’s Candy Shop moved to Springboro in 1996.